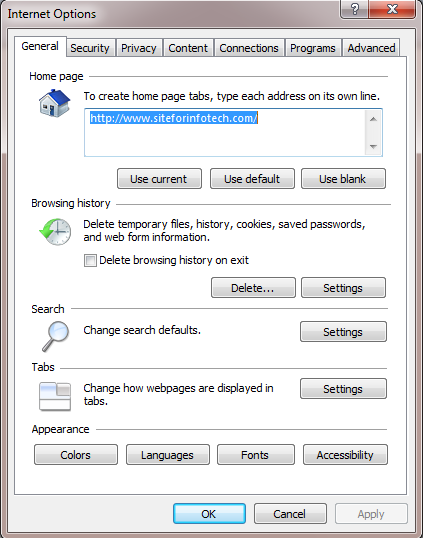 Home » IT Tips and Tricks » IT Tutorials » How to Delete Browsing History From Browser ? How to Delete Browsing History From Browser ? Title: How to Delete Browsing History From Browser ? 1. Go to control panel from start button. If you are viewed by category option, Click on Network and Internet option. 2. 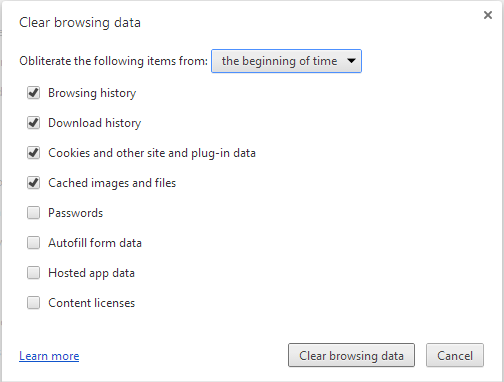 On the internet option, click on 'Delete Browsing History and Cookies'. 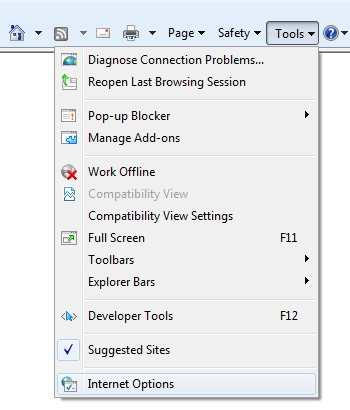 OR, On the view by icon option, click on 'Internet Options'. On the browsing history of general tab, click on Delete button. Check mark on the options for which you want to delete and click on delete button. 1. 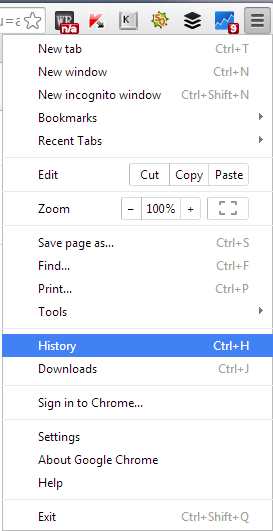 Click on 'Customize and control Google Chrome' icon on the top right corner and click on History option. 2. Click on 'Clear browsing data...' button. 3. 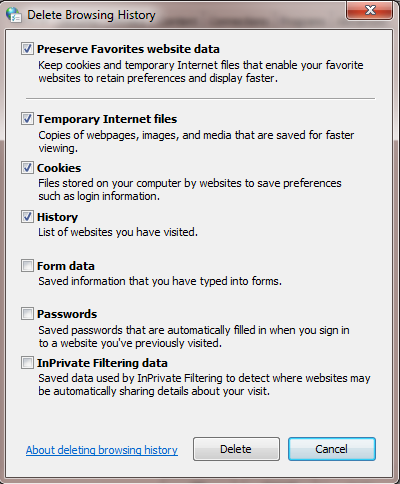 On the new window check the options and click on 'Clear browsing data...' button. 1. 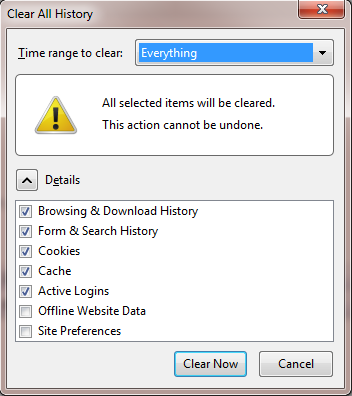 Click on Firefox button on top left corner, mouse over on 'History' option and click on 'Clear recent history'. 2. Select the time range to clear and click on 'Clear Now' button. 1. On the Tools options, click on Internet Options. 2. On the browsing history of general tab, click on Delete button. On the new window, check mark on the options for which you want to delete and click on delete button as given above.